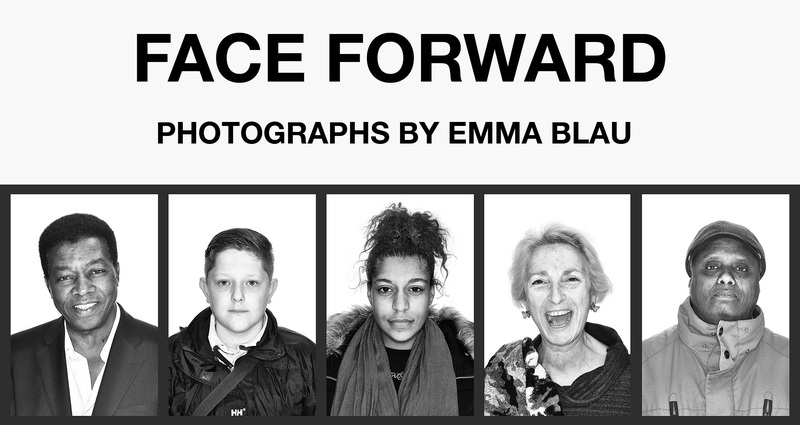 Responding to the current regeneration plans for the Church Street area in Westminster, photographic artist Emma Blau invited local people to be part of an exhibition to show that they are an integral part of their neighbourhood’s history and future. In total, she photographed 400 people. A long term resident of the area herself, Blau’s large-scale portraits have been installed on regeneration building site hoardings in the local area, creating a huge public art exhibition. Emma Blau is a British photographic artist, curator and commentator on photography. She holds an MA in Image and Communication from Goldsmiths, University of London. Her photography is held in the permanent collection of the National Portrait Gallery, London and has been exhibited both internationally and in the UK as well as featuring in leading publications including British Vogue, Wallpaper* and The Sunday Times Magazine. Past exhibition projects have won The Magenta Foundation Flash Forward Award and been nominated for the Citigroup Photography Prize. Emma has received grants in recognition for her work from funding bodies such as Arts Council England and The Association of London Government. Essentially Emma’s photographic work is motivated by a fascination in the subjective human experience and investigating the commonly held assumption that photography somehow has the ability to reveal human nature.